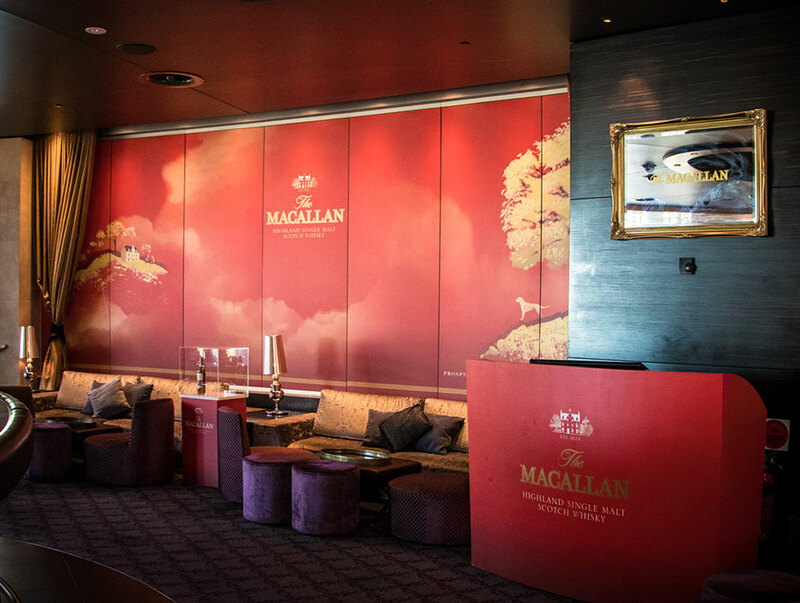 To celebrate Chinese New Year of the Dog 2018, The Macallan has teamed up with the Cherry Bar to bring you a relaxing yet sophisticated Macallan whisky experience. 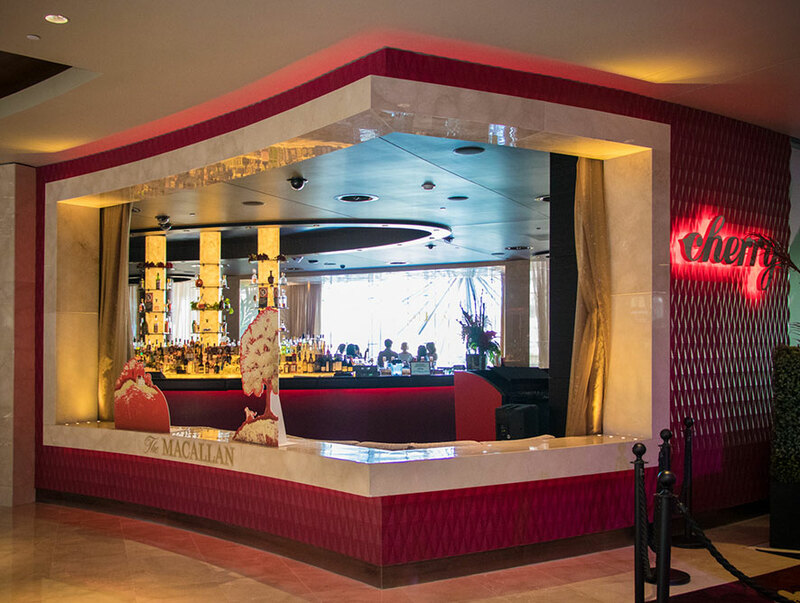 The new opulent décor features a red & gold colour combination inspired by The Macallan, and it perfectly complements the rest of the casino’s Chinese Year themed decorations. 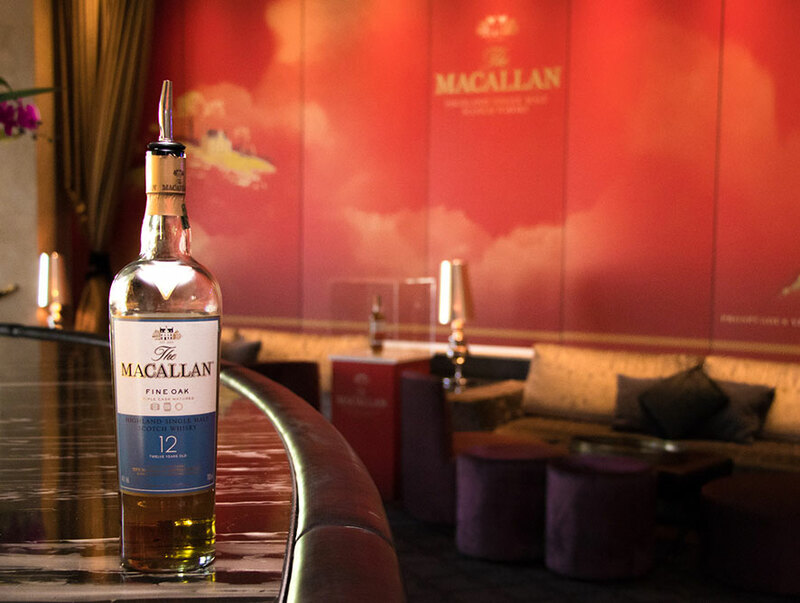 For the months of February and March you will be able to enjoy a Macallan drink or two with your friends and there will be plenty of choices, like 12YO Double Cask, 12YO Fine Oak or Rare Cask. 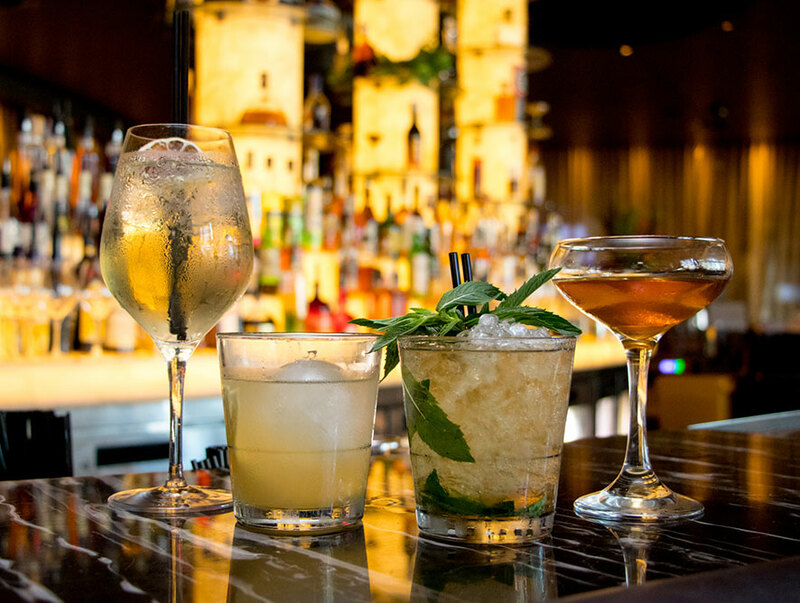 During this limited time, The Cherry Bar will be featuring 4 of The Macallan signature cocktails on their menu that are designed to suit a variety of different tastes. While most whisky drinkers like to enjoy The Macallan single malt whisky straight or on the rocks, this is the perfect opportunity to be adventures and try something different, like the Rob Roy (12YO Double Cask, Vermouth & Bitters). Then there’s the infamous Copa featuring 12YO Fine Oak, Manzanilla Sherry, fresh lemon and tonic water or the Julep which is made from 12YO Double Cask, Oloroso Sherry, fresh mint leaves and maple water. 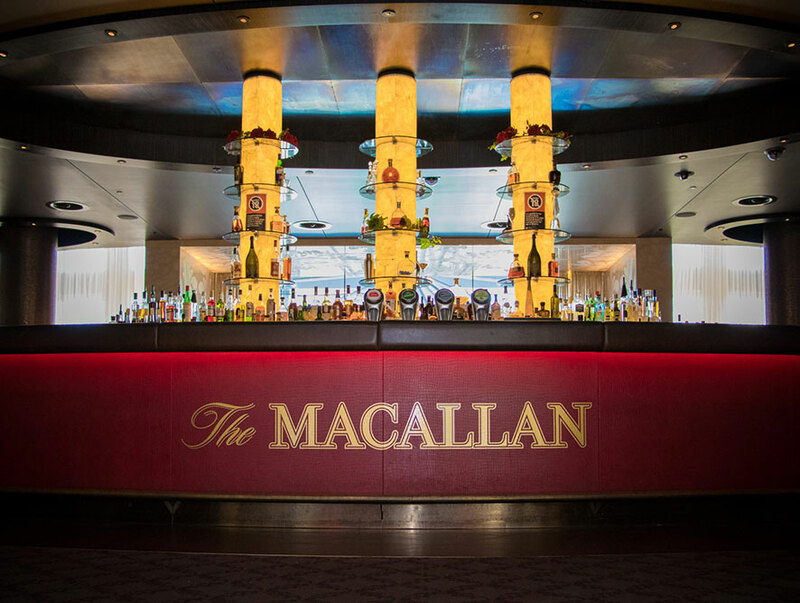 Whatever your whisky preferences are, if you love The Macallan, you will love this luxurious Macallan ‘pop-up’ bar. Don’t miss the chance to have a truly Macallan Whisky experience at The Cherry Bar, so gather a couple of your friends and family and make it a special night out! For more info on The Macallan Single Malt Whisky range, click here.